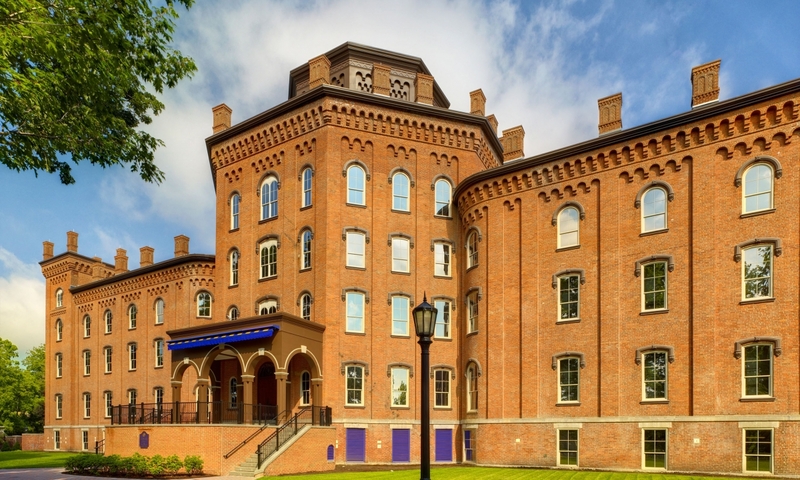 Cowles Hall is an existing 5-story, 70,000 SF, c.1855 structure listed on the National Register of Historic Places. 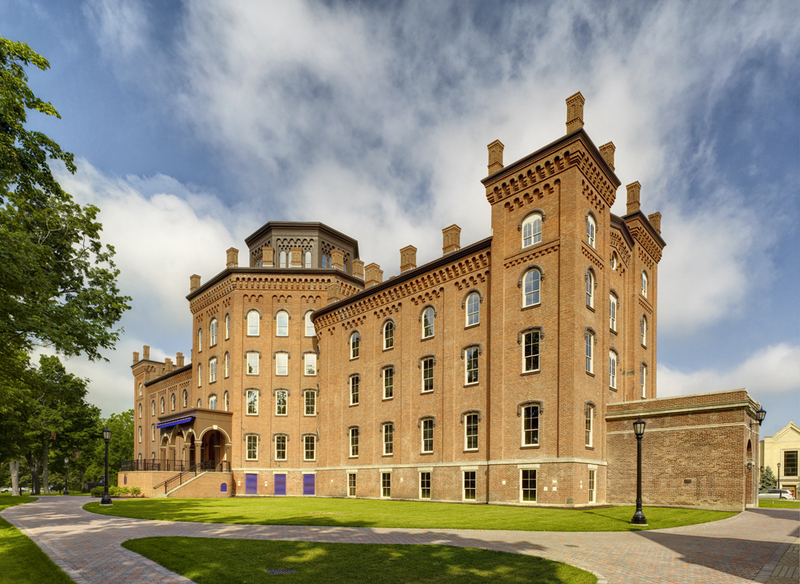 As the first building on campus, Cowles Hall once served as the entire physical plant for the campus with student rooms, parlors, dining facilities, laboratories, libraries, literary societies, and a chapel. 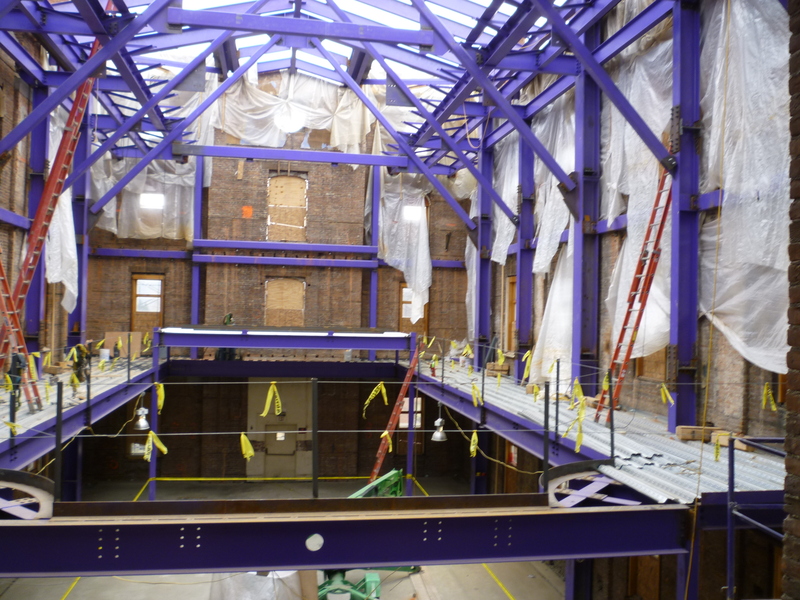 The college’s initial goal was to renovate and restore Cowles Hall to satisfy the need for additional student dorm rooms and amenities. 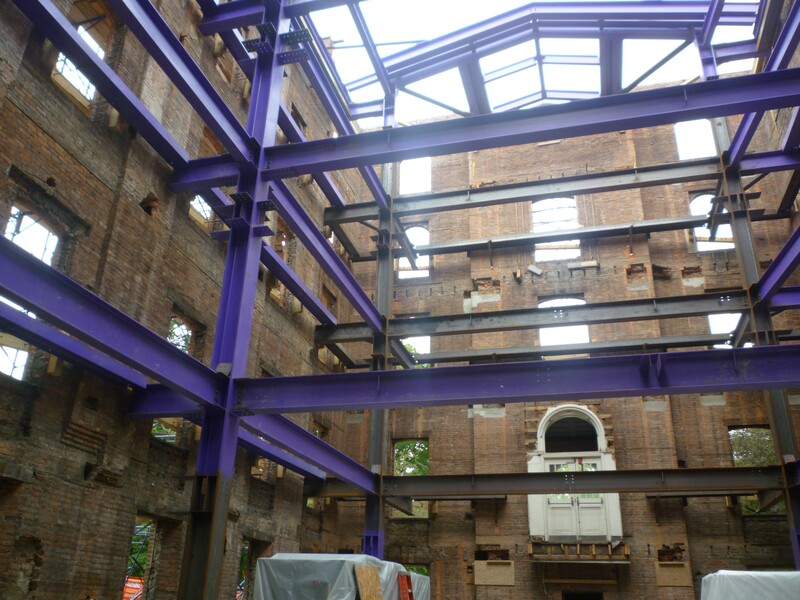 Considering certain limitations of interior bearing walls, however, the College decided to return Cowles Hall’s Terrace & Main Level to its original campus-wide public functions by repairing/stabilizing the structure and reconstructing the building’s interior. 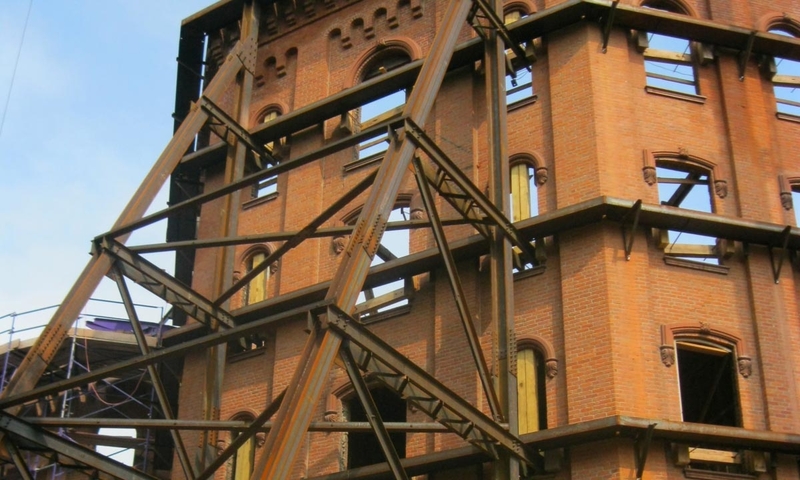 The upper levels are to be renovated at a future date. 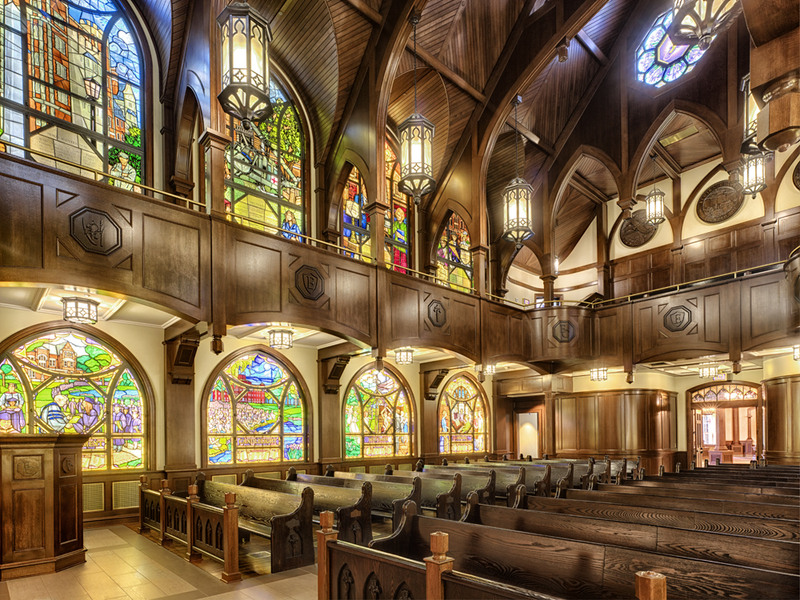 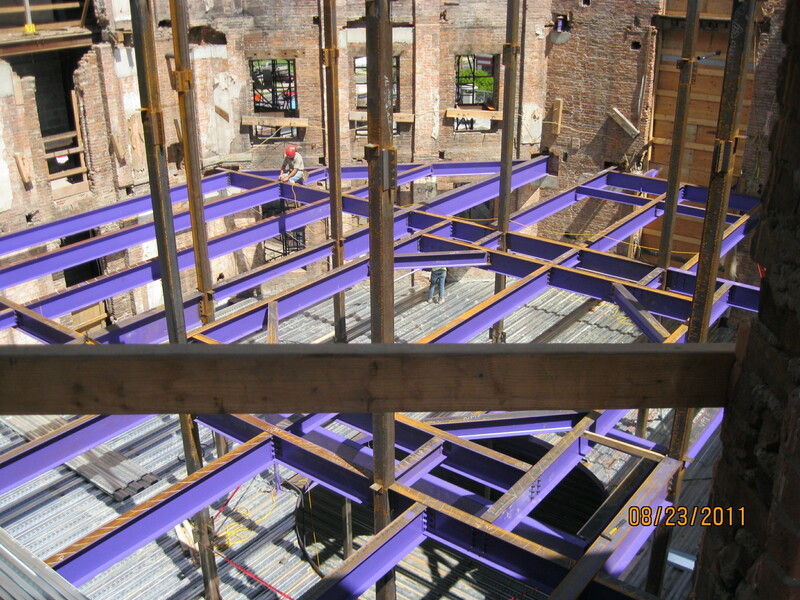 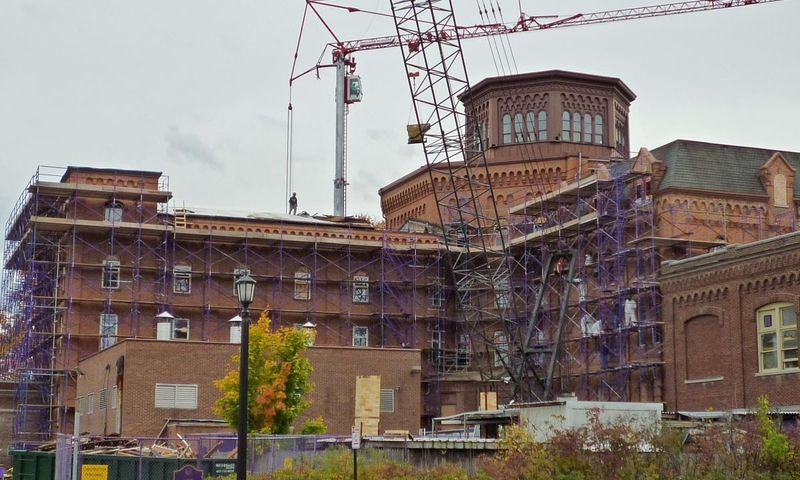 A three-phase rehabilitation project includes terrace and main level renovation for campus-wide public functions; restoration/repairs to exterior masonry walls; replacement of dilapidated wood structures (roof, bearing walls and floors) with steel and concrete framing while maintaining the integrity of the exterior masonry walls; a new 4-story, 3,345 SF chapel inside an open interior space created by gutting existing floor framing; and the future reuse of upper levels as academic and office spaces. 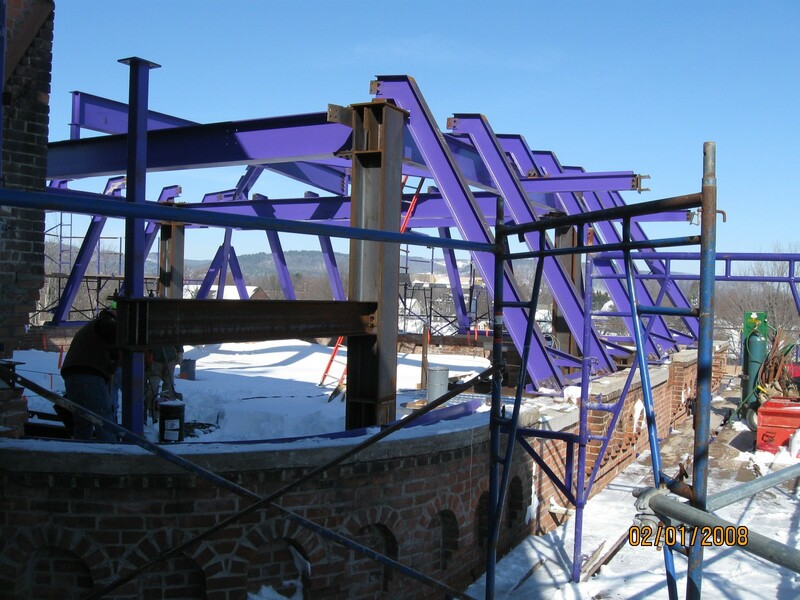 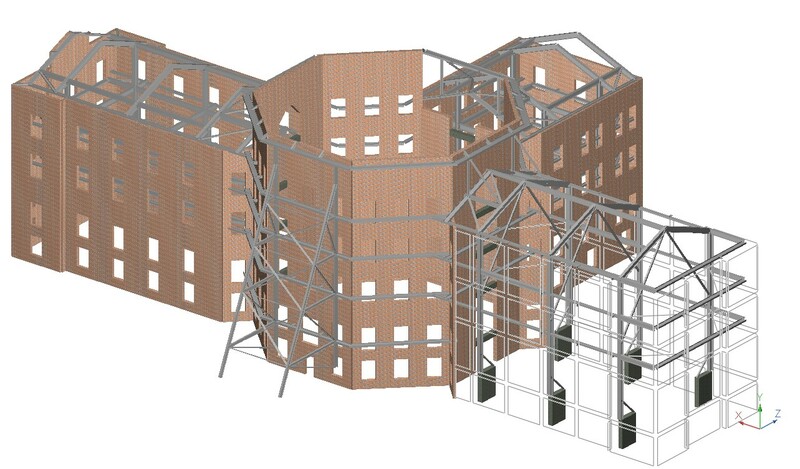 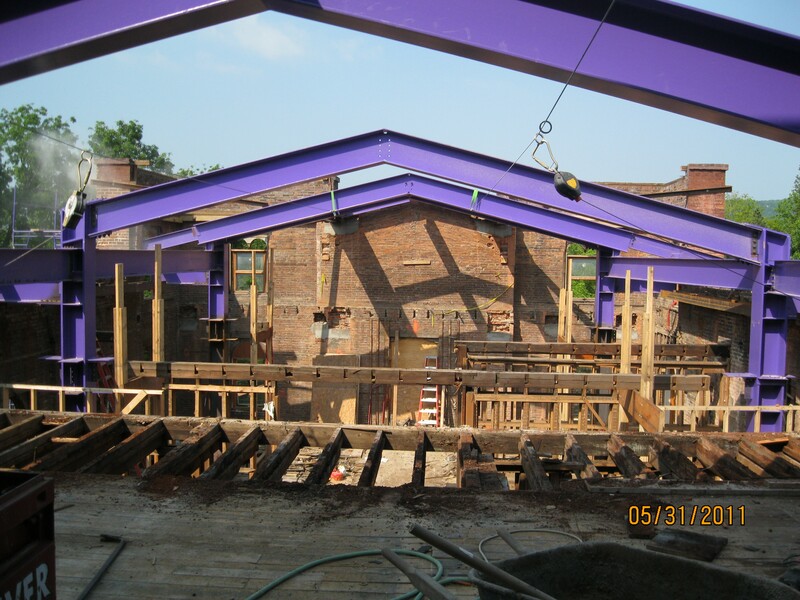 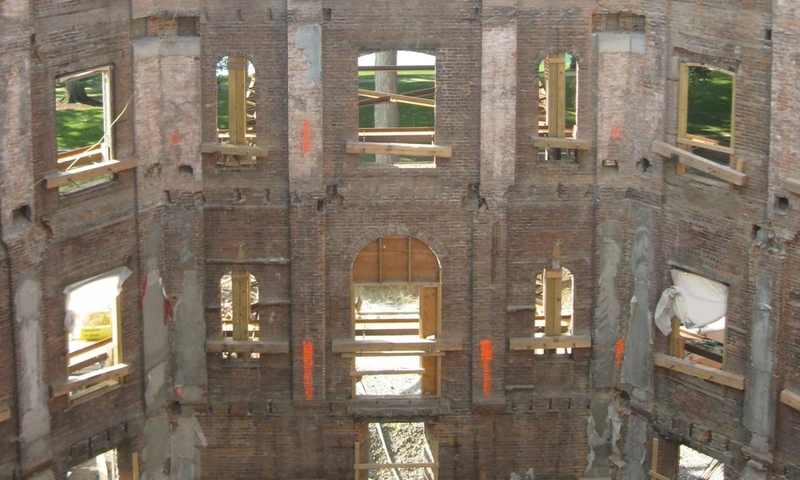 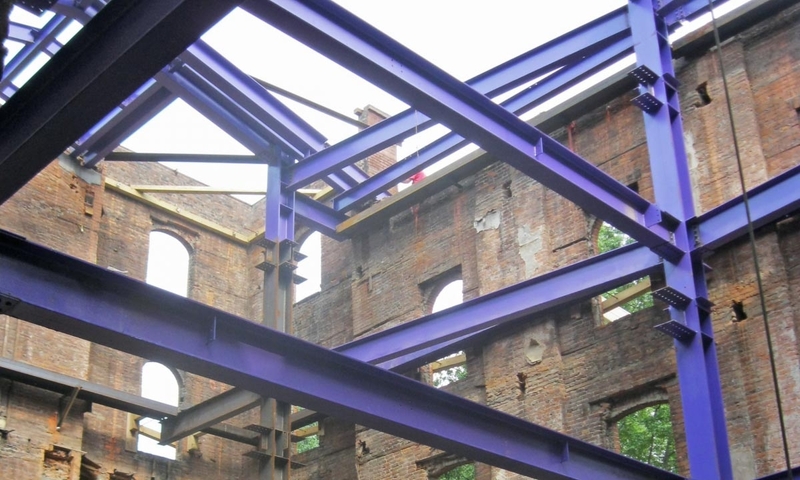 JPS, LLP Engineers provided Structural and Geotechnical engineering services for a condition survey of the building structure, foundations and masonry load-bearing walls; structural analyses and recommendations for structural rehabilitation and masonry repairs, and preparation of construction documents.